I remember the first time I tried putting on hair extensions. 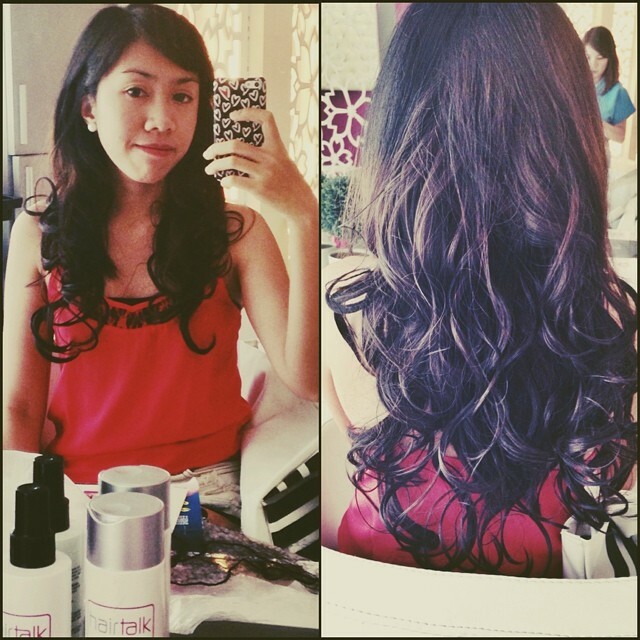 My cousin asked me to check out this famous hair salon in Makati because she heard about their best-selling clip in extensions. Back then, I had no idea about hair extensions except for, well, they are used to "extend" your hair. So, while I was checking out the different styles, the saleslady offered to try one on my hair. I was hesitant at first because I already have long hair, but, I had to show my cousin how it looks like so, I tried it. I have to admit I underestimated the effect of hair extensions. It totally made my hair look 10x prettier! And for someone like me who doesn't like fixing her hair all the time, I think hair extensions would be a great help in making you look polished and keeping your hair manageable. But of course, you have to make sure you're using the good one! You can find a lot of online shops selling hair extensions but if you're gonna ask me for suggestions, here's one I would recommend you to check out. 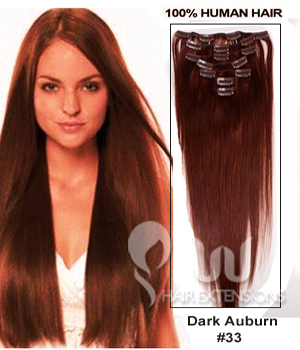 UU Hair Extensions sells affordable, high quality human clip in hair extensions. 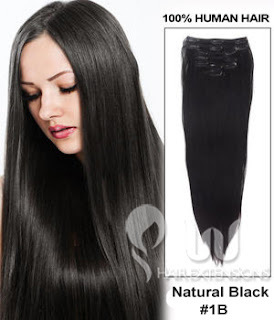 They are well-known for their clip in real hair extensions which are made up of 100% virgin Brazilian and Indian Remy human hair (they don't sell synthetic ones). 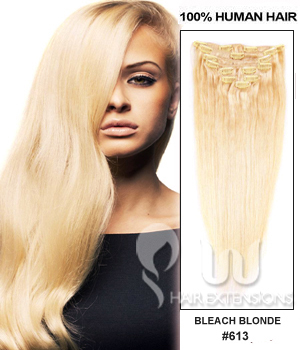 The goal of UU Hair Extensions is to provide women not only with the best human hair extensions in terms of quality, but also, in terms of price. They hired experts with over 20 years of experience in this industry so customers are assured that they would get what they paid for. Which one would you like to try? 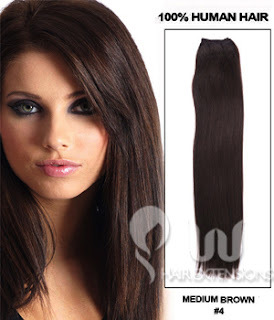 My hair's a natural black but since I'm planning to dye my hair soon, I'm thinking I'd go for medium brown or dark auburn. What do you think? Yay, I'm excited! They're having a sale now so don't forget to drop by their website before they ran out of stocks! Gooo!! !